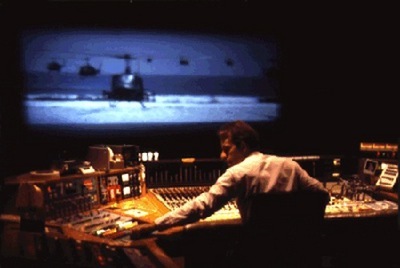 • "Julia" (1977) using upright Moviola • "Apocalypse Now" (1979), "Ghost" (1990), and "The Godfather, Part III" (1990) using KEM flatbed • "The English Patient" (1996) using Avid. 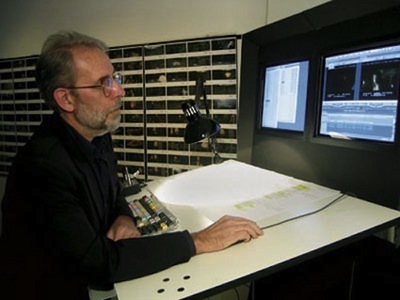 • "Cold Mountain" (2003) using Final Cut Pro on an off-the shelf PowerMac G4. I read your review of "The Green Hornet" and though I haven't seen the film, I agree with your comments about 3D. 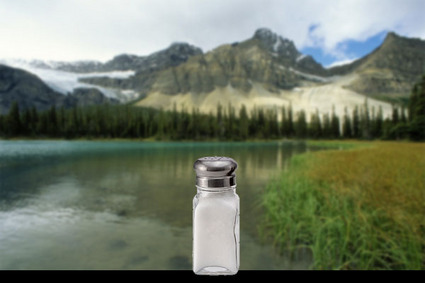 Salt shaker and landscape Photoshops by Marie Haws.